Do you ever wonder how famous bloggers came up with their blogging niche? 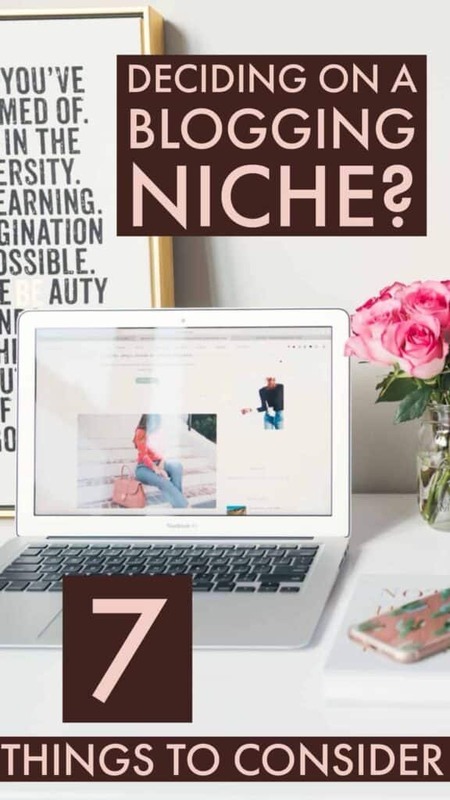 A niche is what your blog talks about. It is the topic that you blog about. It can be about travel, health, home improvement and many other topics. The moment you decide that you will jump into the blogging train, it may look like it’s going to be a fantastic journey. You may want to post about one thing today and one thing the other day. That is when you will realize that you need a niche. Something that will help you develop an audience. 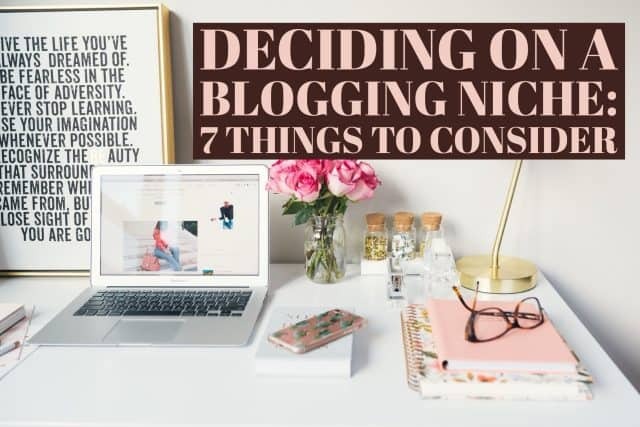 But how on earth can you decide on the perfect niche for your blog? Deciding on a perfect niche that will help you grow depends on different factors. Keep reading to find out factors to consider before settling on a particular niche. What topics do you love the most? It is easy to be driven by the passion other than trying to do what other successful people are doing. It is easy to succeed when you blog about what you love doing. Is it something that you would do in the next four years with the same motivation? If yes, passion would be your motivation. If you pick topics that don’t interest you, you might get bored and give up on the way. 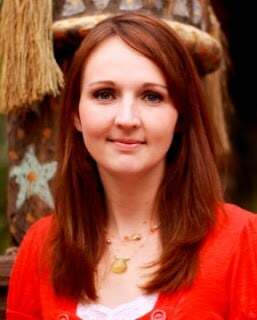 Whom do you target in your blog? Failing to know your audience can make you lose focus and focus on different things. For example, if you decide to talk about weight loss, your target audience will be those struggling to lose weight and fitness experts. Can you imagine reading a blog post those talks about weight loss today and the next day it talks about fashion? If your interest was on weight loss, you are less likely to visit that blog again. If you are going to do affiliate marketing, it very easy to sell your products to your target audience and you will know where to find them. I didn’t know that one can use their knowledge and experience in blogging. It was until I came across nursing blogs that were created by professional nurses who offered tips on healthy living, nutrition and other topics related to health. That is when I realized that I could use my expertise and knowledge to solve problems that my target audience faces. Your expertise can even be your career. Whether you are a teacher, a farmer or a model, you can use your experience to solve other people’s problems in that specific area. What blogging goals do you have? Everyone has different goals. Your goal might be to fulfill your dreams of being an online tutor, a business coach or a marketer market your offline business. You can decide a niche to choose depending on what you want to achieve from your blog. You can also write down about different things that you want to blog about and what you would like to make from each of them. Choose one of them and do your best. If you are planning to get success out of your niche site, you will need premium resources such as themes, social media plugins, keyword research tools and many more. For instance, if you choose to blog about entertainment, affiliate marketing or SEO, you need premium stuff. I will have to be brutally honest about this. I don’t want you to choose a niche and end up failing in future. As much as you will follow your passion when choosing a niche, you might want to find out if it will bring ROI. That is why I suggest that when choosing a niche; write down different things that you love. Research in the internet the one that is most profitable. It is going to attract advertisers in your blog? Are there any available affiliate marketing programs in that niche? If yes, go for it! Sometimes you can choose a niche out of what people need. It can be solving a trending problem like weight loss or helping people chose the right tech gadgets. If your area of interest lies on what people need, why don’t you give it a try? Right now you might be having two or three niches that you feel can work for you. While choosing a profitable blogging niche can be daunting, ensure that you want a slot that you can handle well. It should be under your area of interest and within your expertise. Consider connecting with other experienced bloggers for more inspiration on the niche to chose. Here are some Facebook tips and Pinterest tips for growing a blog.